Hajj is the fifth pillar of Islam, its importance doesn’t need any words to define. We have successfully completed 10 years of excellence in providing outstanding services of Hajj pilgrimage. 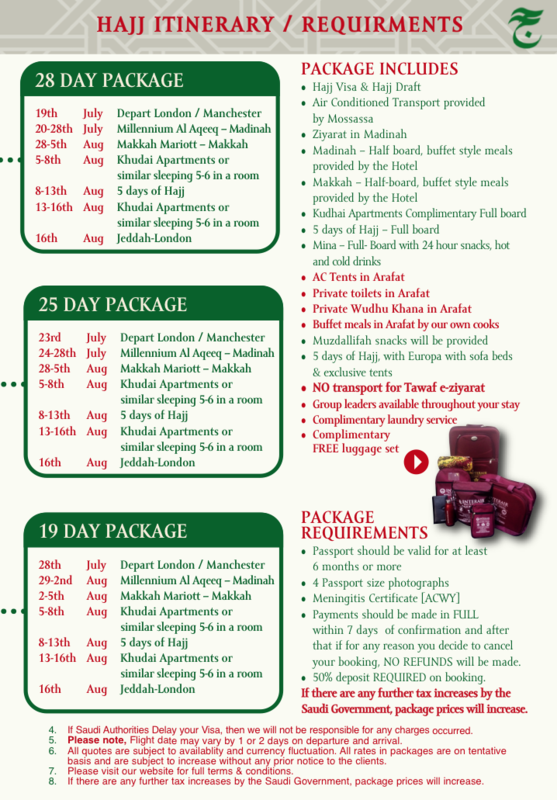 We have organised the best Hajj packages for our clients to ensure excellent services and affordability. Our services efficiently meet all standards according to the instructions given by Hajj administration. 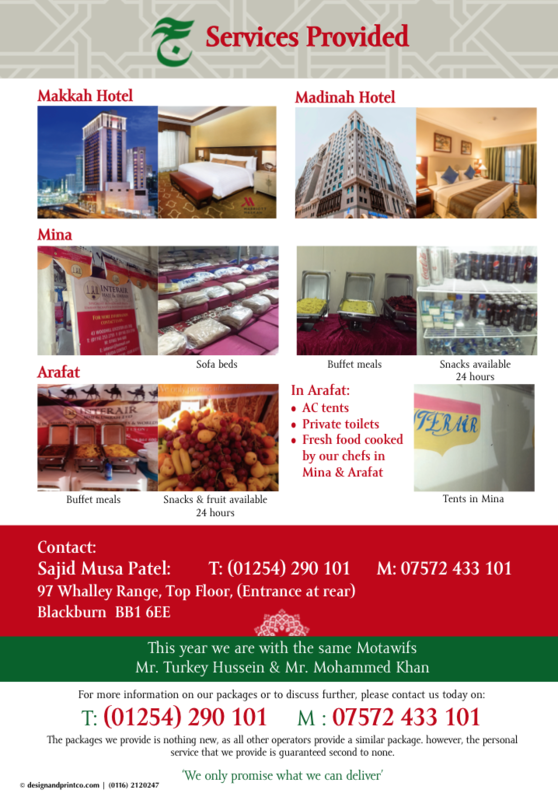 While compiling Hajj packages every year we ensure to have client’s suggestions. Such suggestions enable us to make our services more affordable and flexible than earlier. Therefore, we ensure that our Hajj Packages for 2019 are most trusted with exclusive services. Our Hajj Group or Hajj Package tour has a dedicated experienced Hajj Group Leader who is responsible for you throughout your entire tour. Each Hajj Package tour also has its own team of staff to guide you throughout your journey during your stay in Makkah/Madinah and the 5 days of Hajj. Each of our Hajj groups or Hajj packages has an experienced Hajj Group Leader, who will make sure to assist you in all your Hajj needs – throughout the entire journey. Our Hajj tour packages also has its own team of staff, to help you in all the various departments. Our staff will help you through the entire journey – from before departing and till arrival. We go the extra mile to help you have the best Hajj ever. 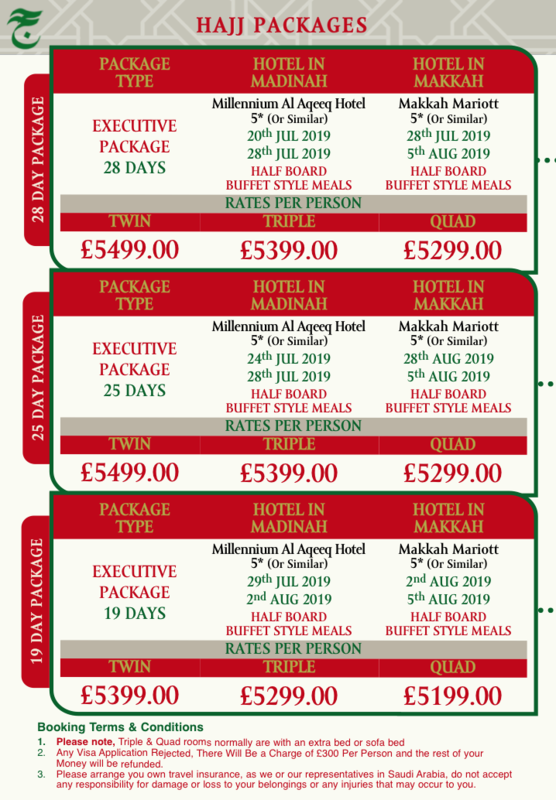 Hajj packages 2019 are coming soon, so try and book as early as possible to avoid disappointment. 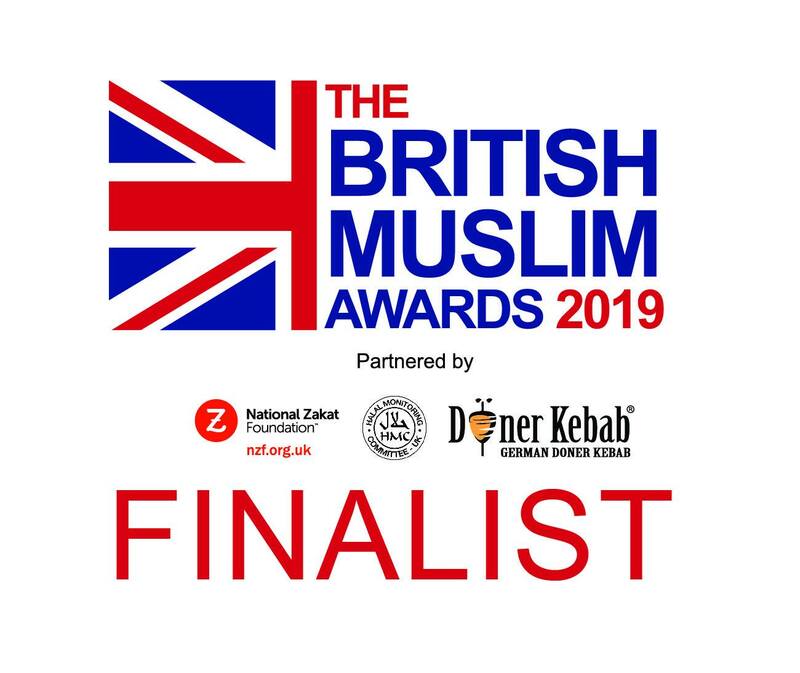 We will ensure that we will depart and arrive together and we will have a team ready in Makkah/Madinah. Al Haramain Hajj and Umrah Tours Ltd have been delivering Hajj and Umrah packages service for 10 years and continuing this service.